A comprehensive resource for learning about the latest forensic techniques and scientific concepts used in collecting and evaluating evidence. 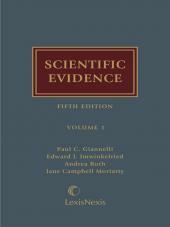 Cited by the National Academy of Sciences in its February 2009 report on the nation's forensic science system as the resource for learning about the latest forensic techniques and scientific concepts used in collecting and evaluating evidence, and by the U.S. Supreme Court in Daubert v. Merrell Dow and, most recently, Melendez-Diaz v. Massachusetts, Scientific Evidence is authored by two of the nation's foremost authorities on the subject. Organized logically and written in clear terms for the active litigator, Scientific Evidence first covers rules and precedents relating to admissibility, constitutional limitations, discovery, expert testimony, laboratory reports, and chain of custody. It then analyzes the most frequently encountered scientific evidence and the latest developments in scientific evidence, such as hypnotically-refreshed testimony, DNA technologies such as RFLP and PCR, computerized accident reconstruction, securing expert assistance, questioned document examination, and bite mark comparison. - Annual supplementation to incorporate the latest scientific and legal developments. Paul C. Giannelli is the Albert J. Weatherhead III & Richard W. Weatherhead Professor of Law at Case Western Reserve University. 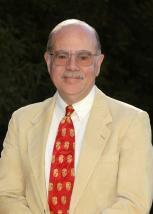 Professor Giannelli has written extensively in the field of evidence and criminal procedure, especially on the topic of scientific evidence. 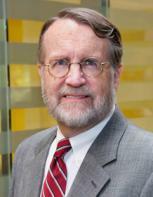 He has published articles in the Columbia, Virginia, Vanderbilt, Wisconsin, Ohio State, Hastings, Cardozo, and Case Western Reserve law reviews, as well as in the Journal of Criminal Law & Criminology (Northwestern University), Criminal Law Bulletin, and the American Criminal Law Review (Georgetown University). He has also published in interdisciplinary journals, such as the International Journal of Clinical & Experimental Hypnosis, the New Biologist, Profiles in DNA, the Journal of Legal Medicine, and the Journal of Forensic Science. He has authored nine books. 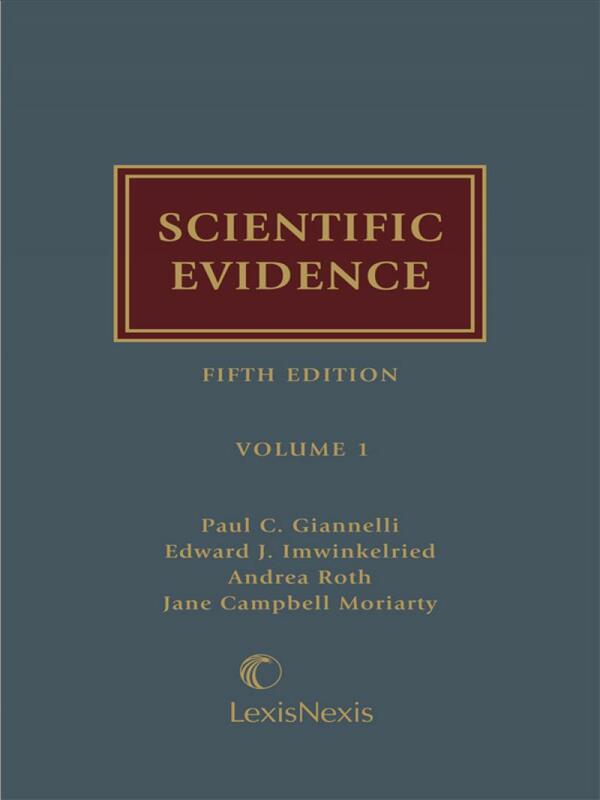 Among them are: Understanding Evidence (2nd ed. 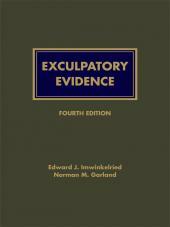 2006) (LexisNexis); Cases and Materials on Evidence (7th ed. 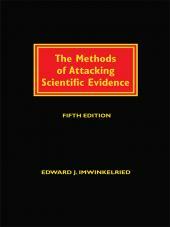 2006) (with Broun & Mosteller); Scientific Evidence (4th ed. 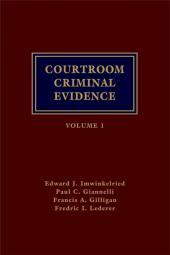 2007) (LexisNexis) (with Imwinkelried); and Courtroom Criminal Evidence (4th ed. 2005) (LexisNexis) (with Imwinkelried, Gilligan & Lederer). Professor Giannelli's work has been cited in hundreds of court opinions and legal articles, including the decisions of the U.S. Supreme Court in United States v. Scheffer (1998); Daubert v. Merrell Dow Pharmaceuticals, Inc. (1993); Hudson v. Palmer (1984); Barefoot v. Estelle (1983). He currently serves as Reporter for the American Bar Association Criminal Justice Standards on Biological Evidence and co-chair for the ABA Ad Hoc Committee on Innocence.